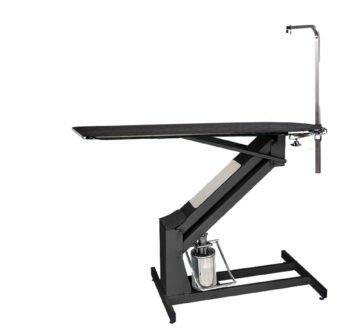 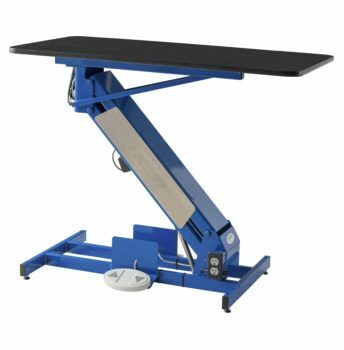 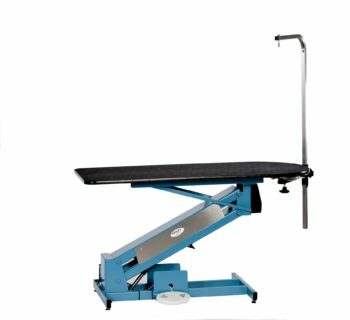 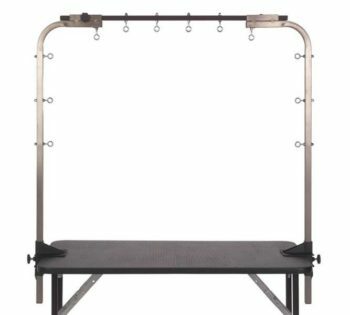 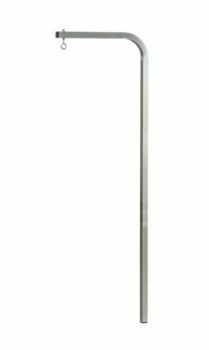 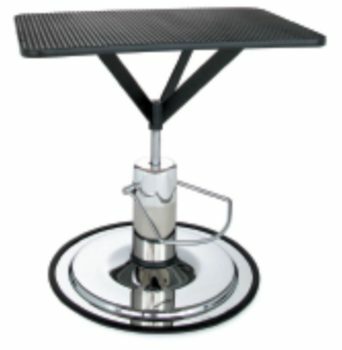 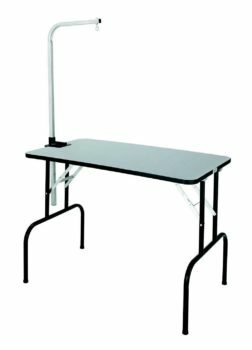 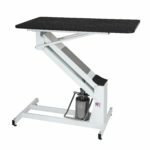 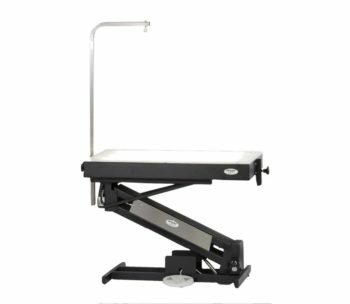 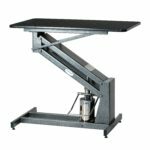 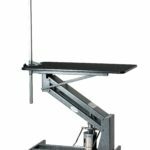 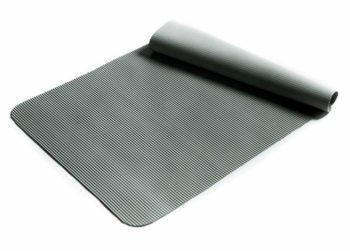 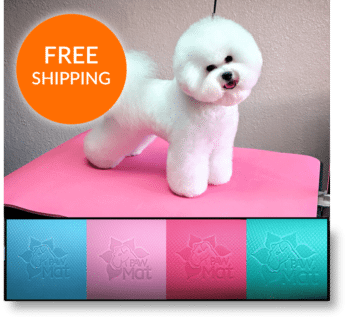 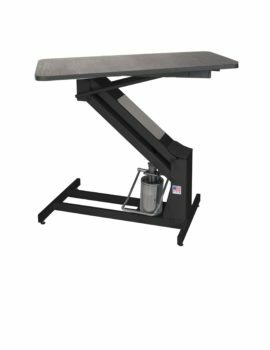 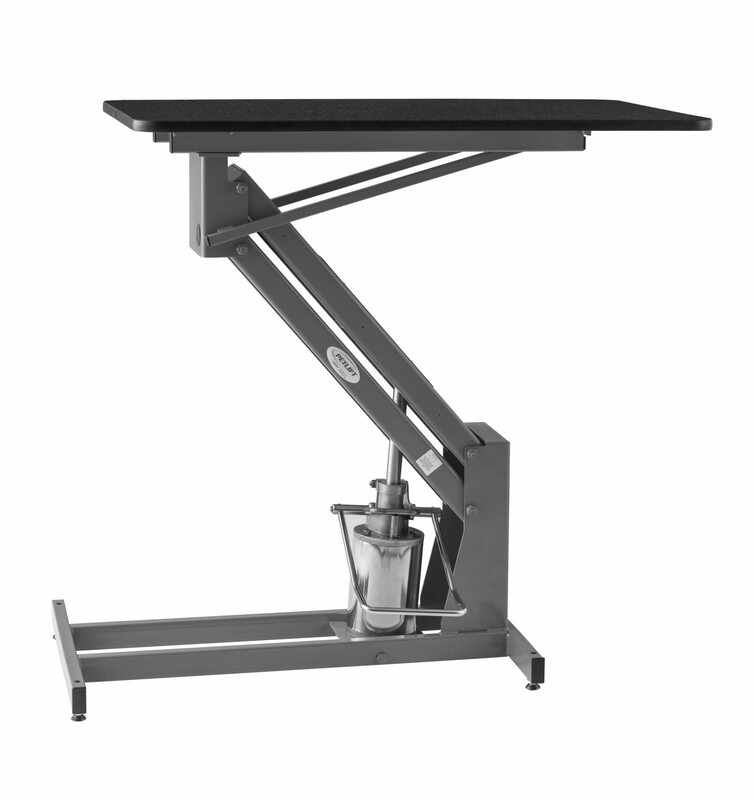 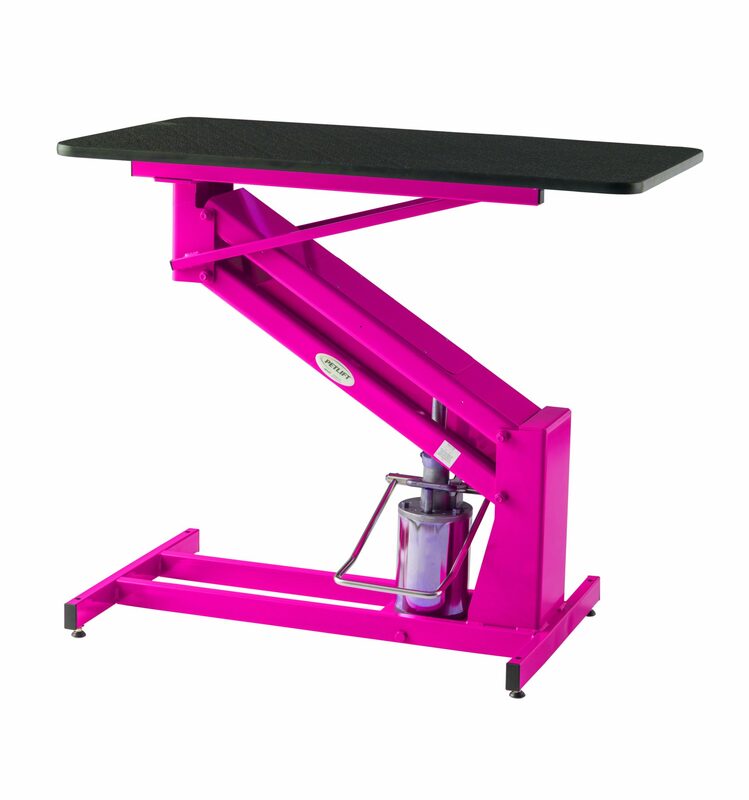 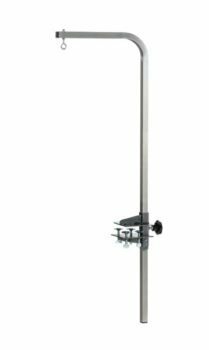 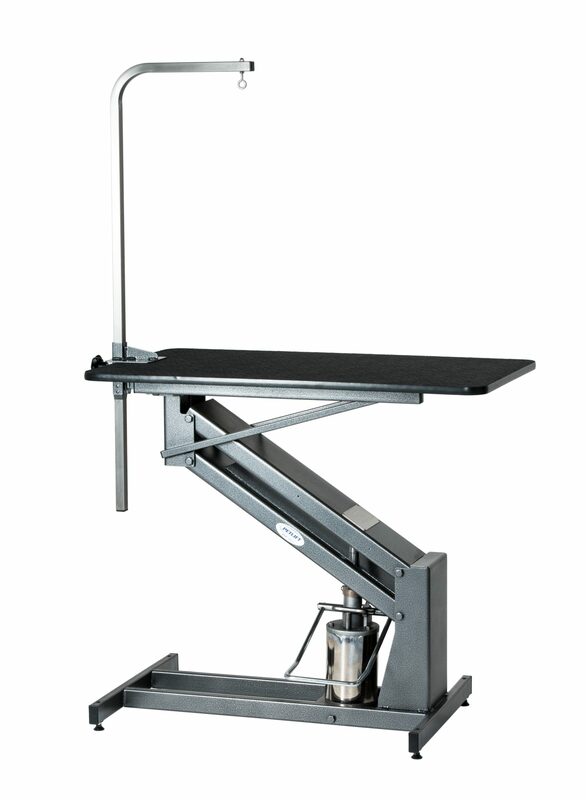 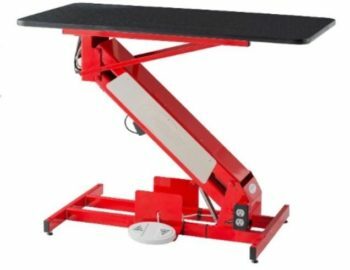 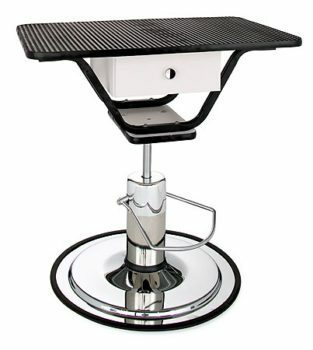 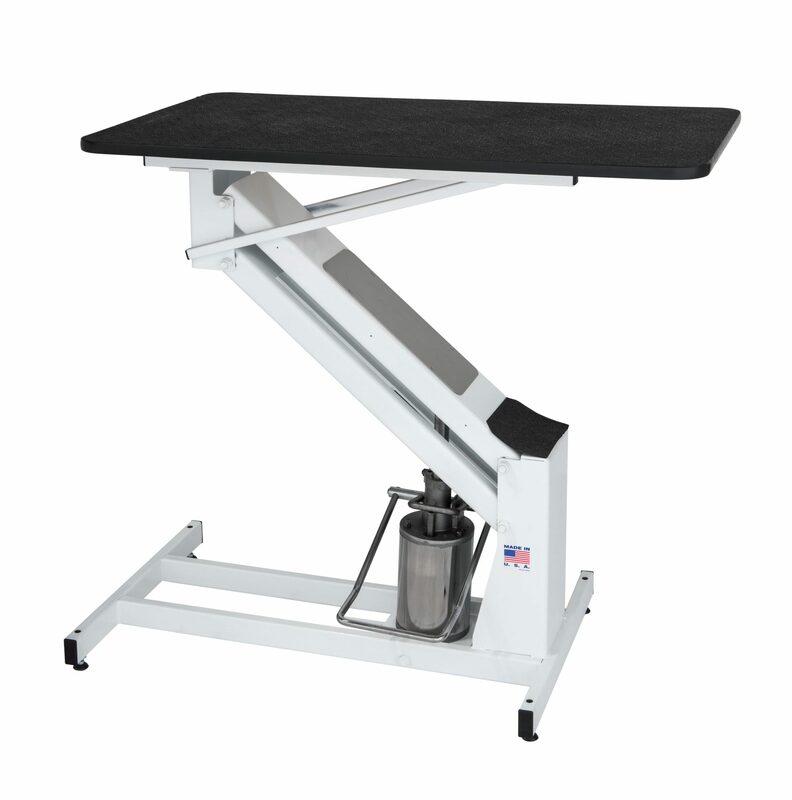 The MasterLift Hydraulic table is the undustry's most trusted hydraulic table, boasting a solid durable frame and designed to provide the groomer with years of dependable service. 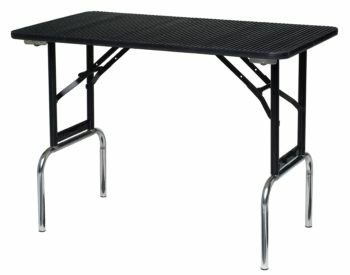 This table is sturdy and gets better with age. 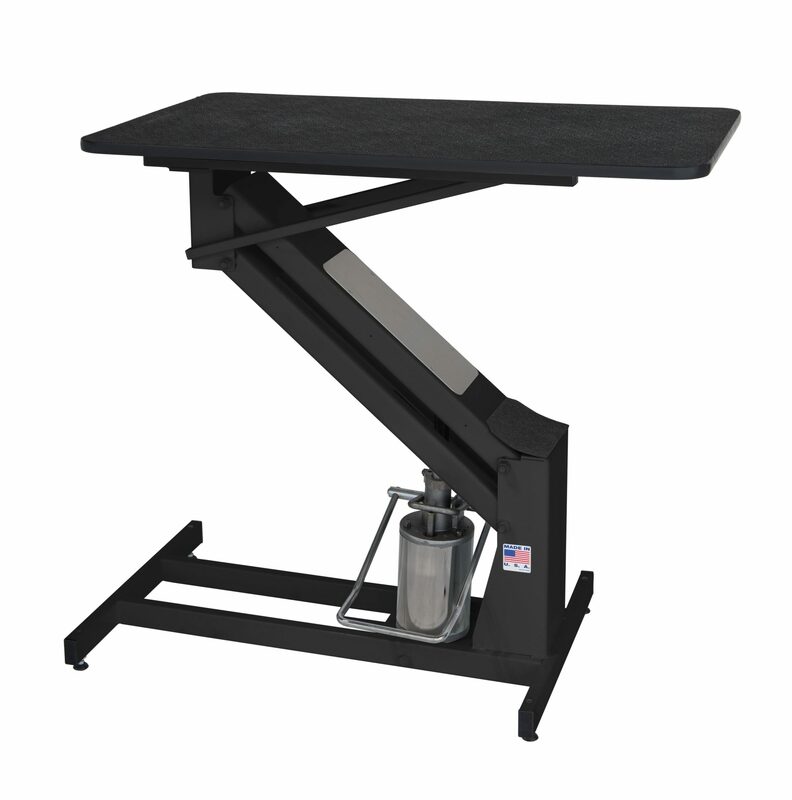 No electricity is required to operate the American-made, maintenance-free hydraulic pump! 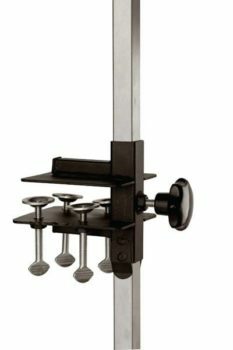 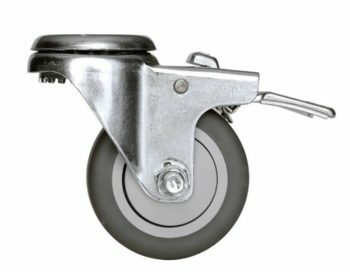 Height: 20 - 42 1/2"